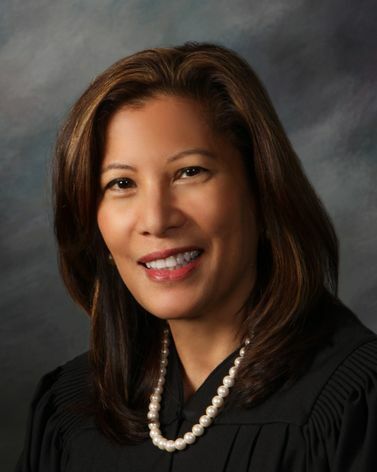 The California Supreme Court consists of the Chief Justice of California and six Associate Justices, each appointed or nominated by the Governor. The court conducts regular sessions in San Francisco, Los Angeles, and Sacramento; it may also hold special sessions elsewhere. In its most recent year, the California Supreme Court received nearly 8,000 filings and issued 85 written opinions. Additions include prohibiting discrimination based on gender identity or expression, guidance on the use of social media, and allowing judges to accept nominal gifts.